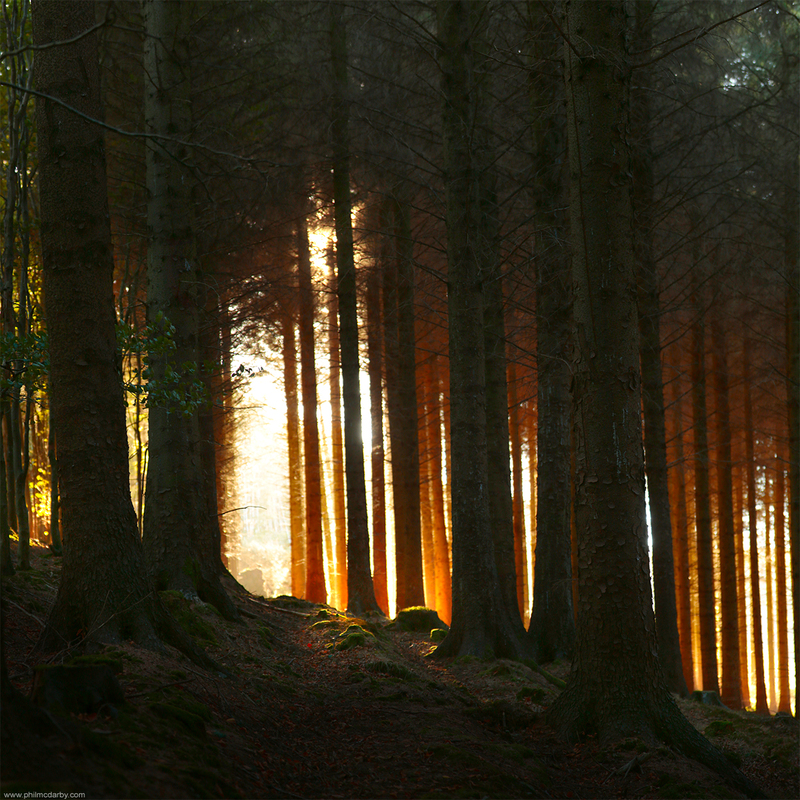 A friend of Aifric’s told her about this forest, hidden away, high in the hills (Thanks Graham!). The five of us went out (and Molly the dog) and found this truly magical place. I couldn’t believe the light. My kids got to see their Dad in full-on Forest Geek Out mode : ) Just felt so lucky to be there. Will post more over the next few days.